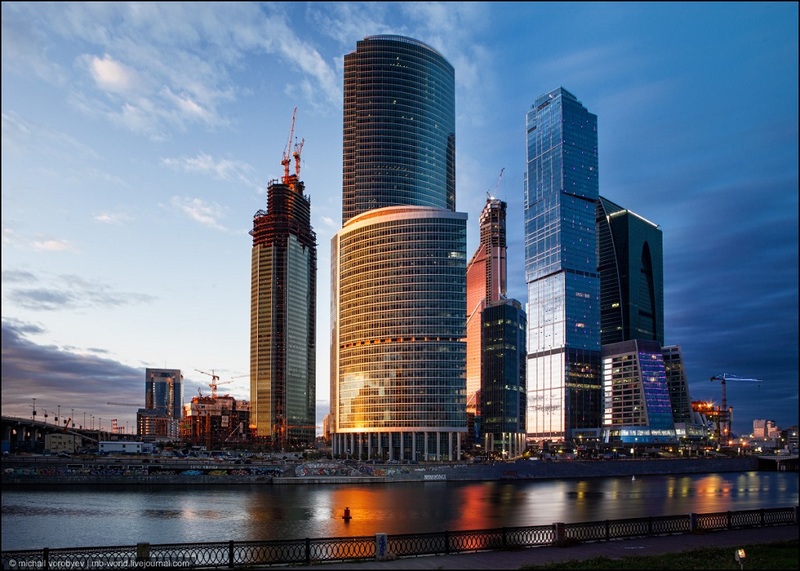 Parking at the «Moscow-City» complex will cost as much as within the Boulevard Ring – 80 rubles per hour. It is planned that parking in the area will have progressive rate. The first two hours will cost the initial fixed rate, starting from the third hour the price will be higher. Parking might also be time limited. 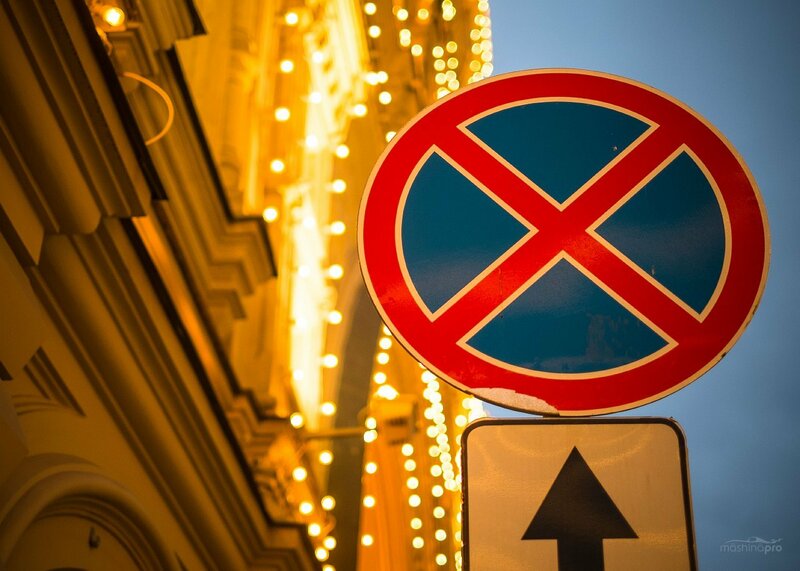 In addition, parking in the streets around the “City” and in the neighboring residential areas will also become paid. Residents of nearby houses will receive two free parking permits for the apartment. The proceeds from the paid parking will help to make improvement of public services of the district. 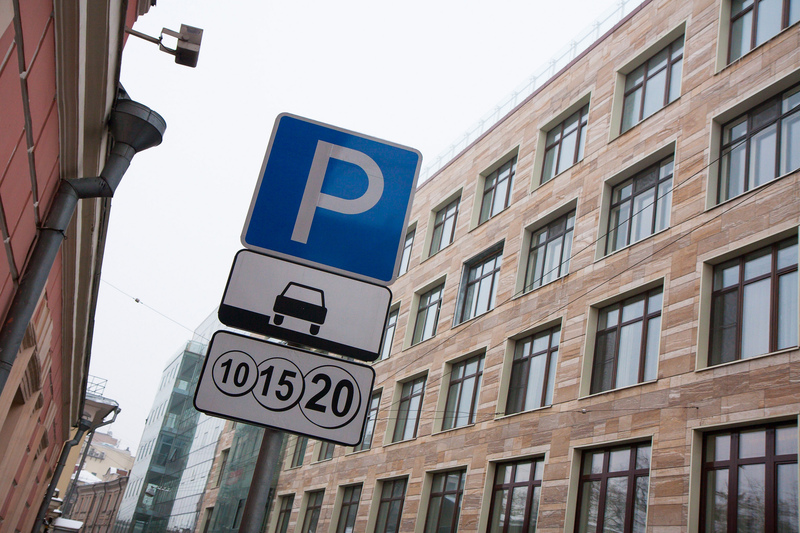 Earlier it was reported that the parking near the «Moscow-City» would become paid in June.